I met Kate Young in the most on brand place imaginable - in the basement kitchen of Tottenham Court Road Waterstones. The Australian food writer and chef is equally obsessed with books as she is with food and her long-awaited book combining the two, The Little Library Cookbook, was published by Head of Zeus in September. 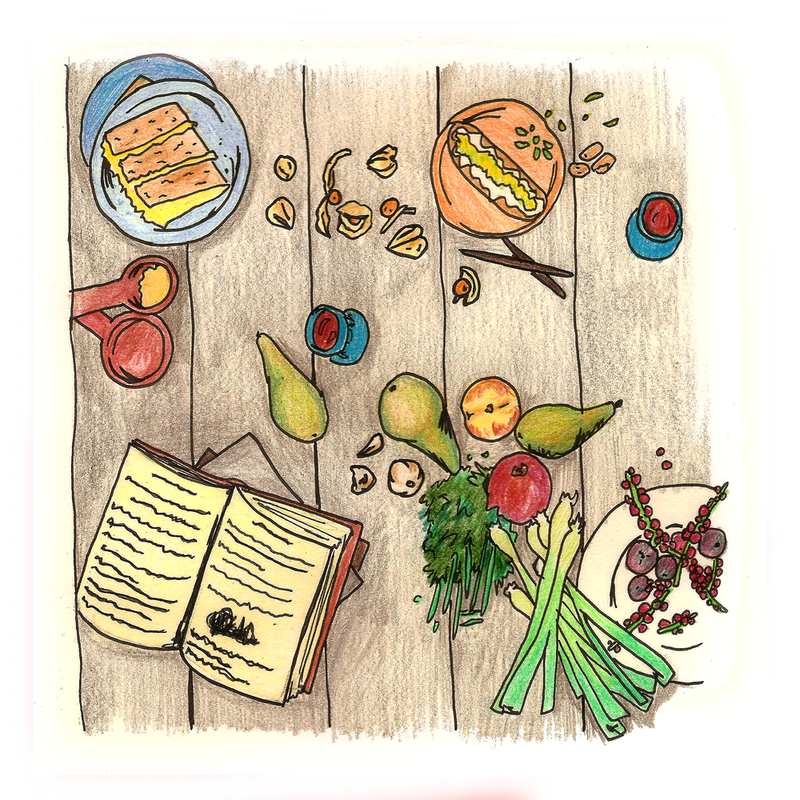 While she prepared the food for a three course Virginia Woolf-themed supper club, we spoke about why food matters in fiction, how food makes up your sense of self and told me something about Enid Blyton that BLEW MY MIND.